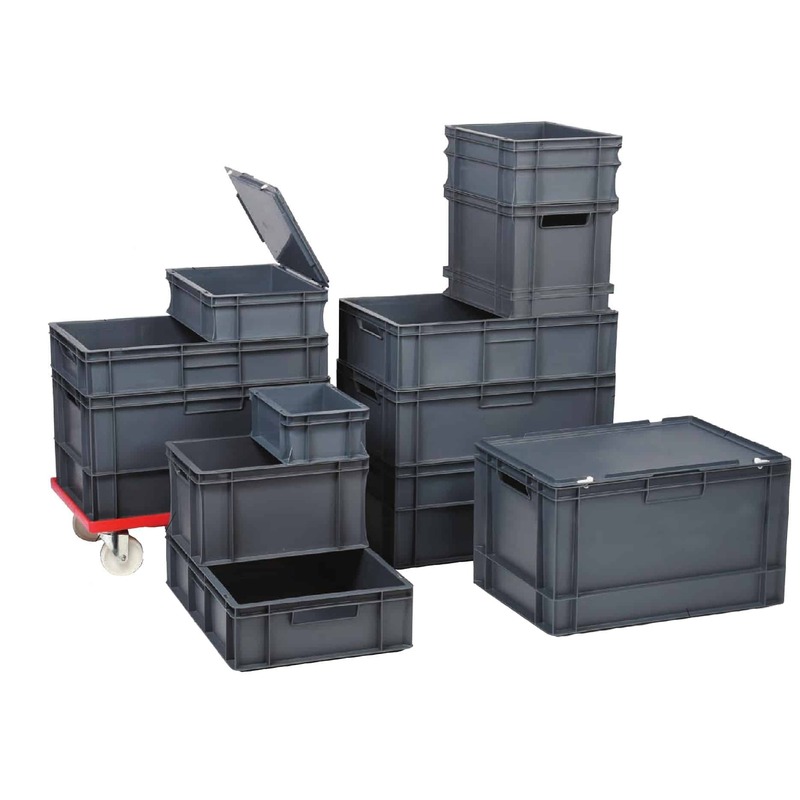 Storing long lengths of material can often be difficult. 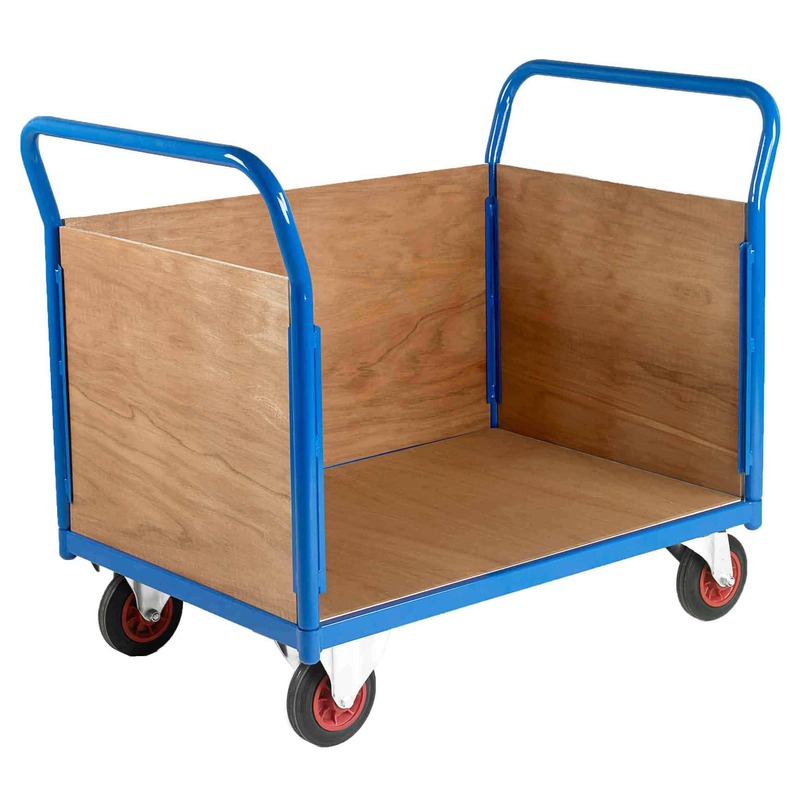 At Storage N Stuff, we have a solution for everyone. 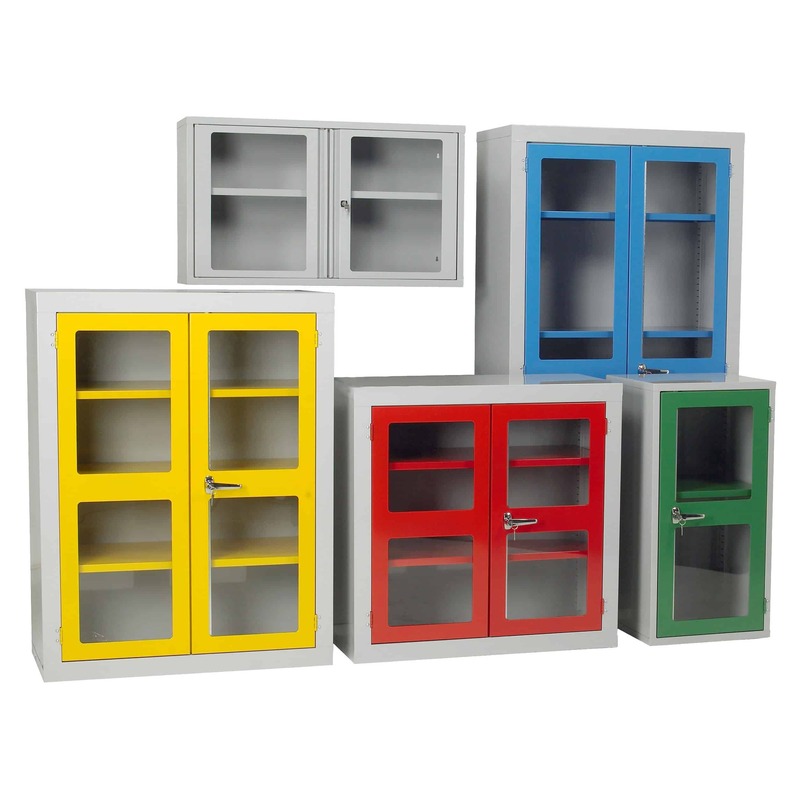 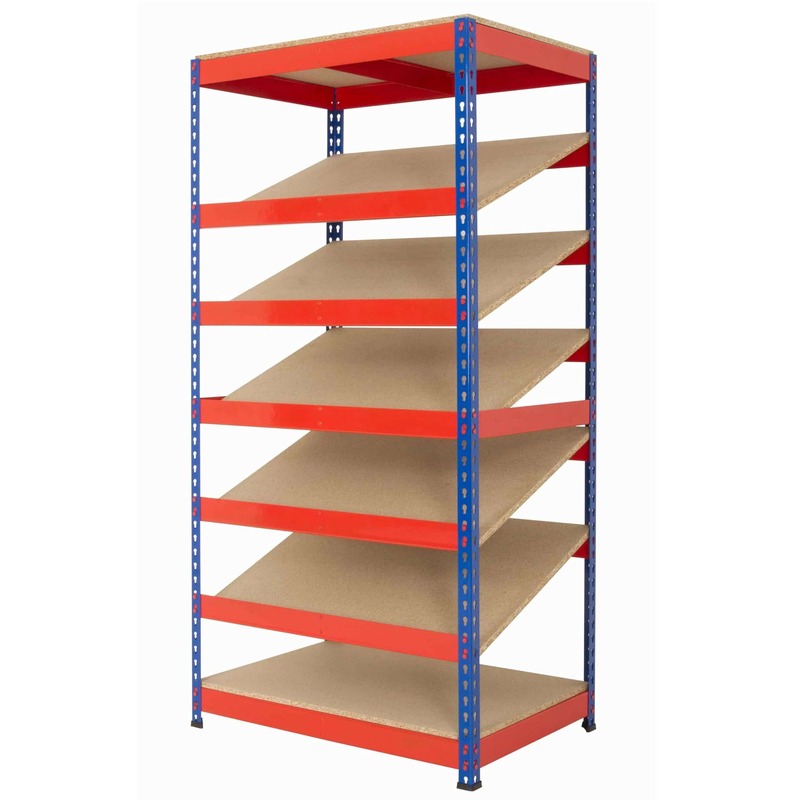 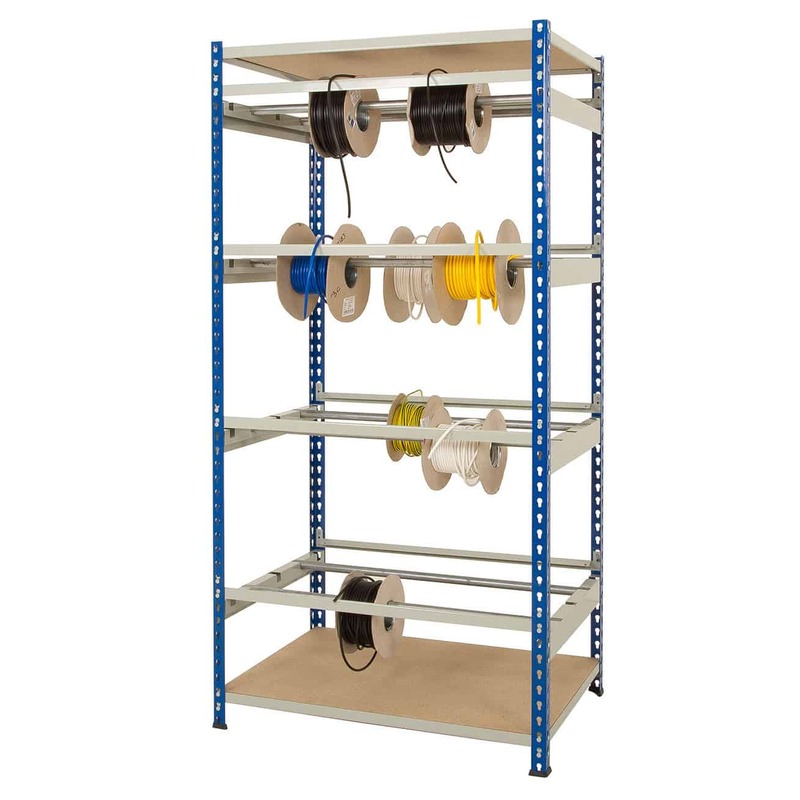 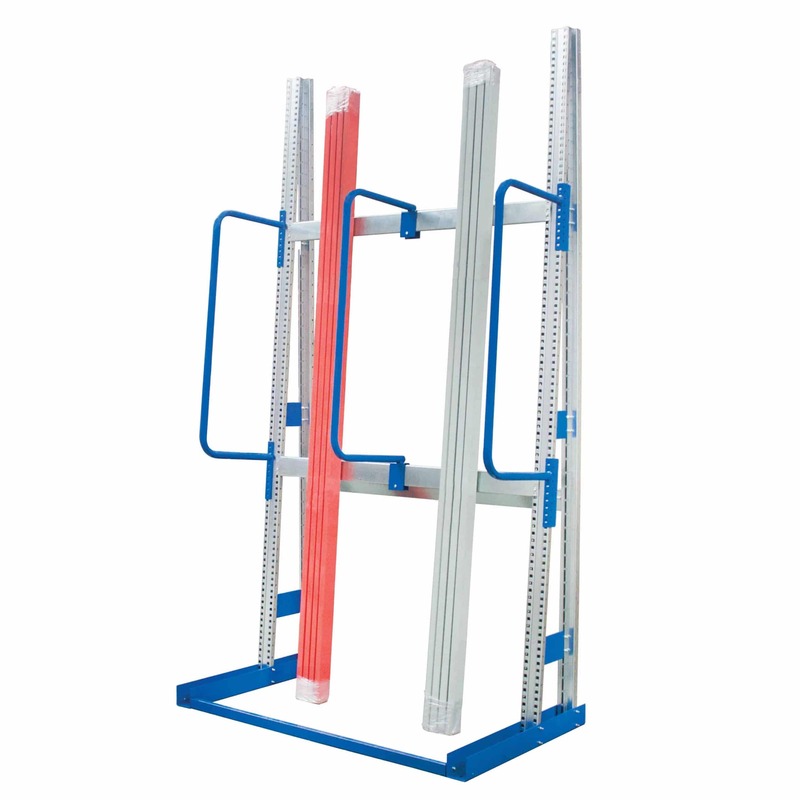 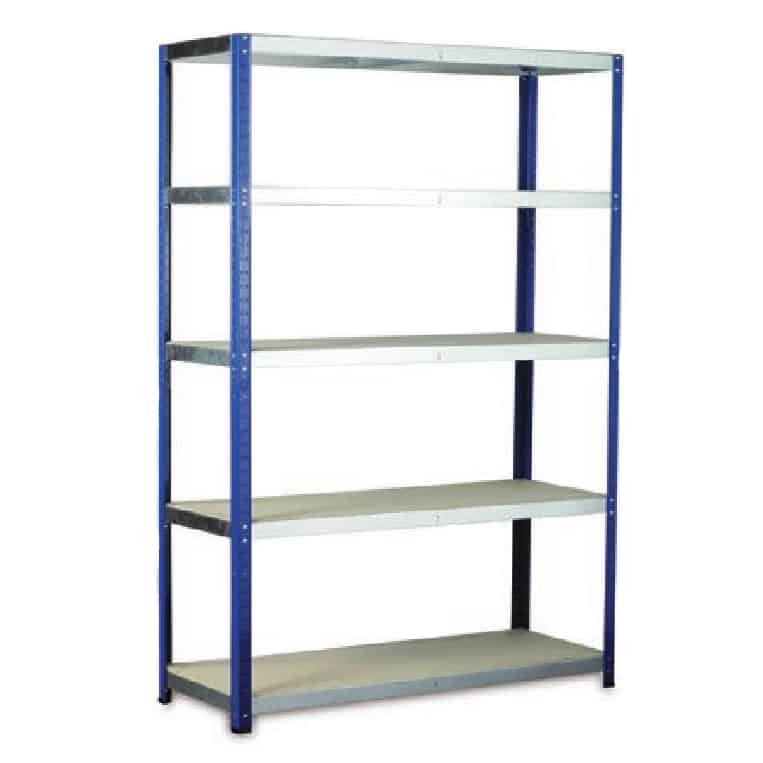 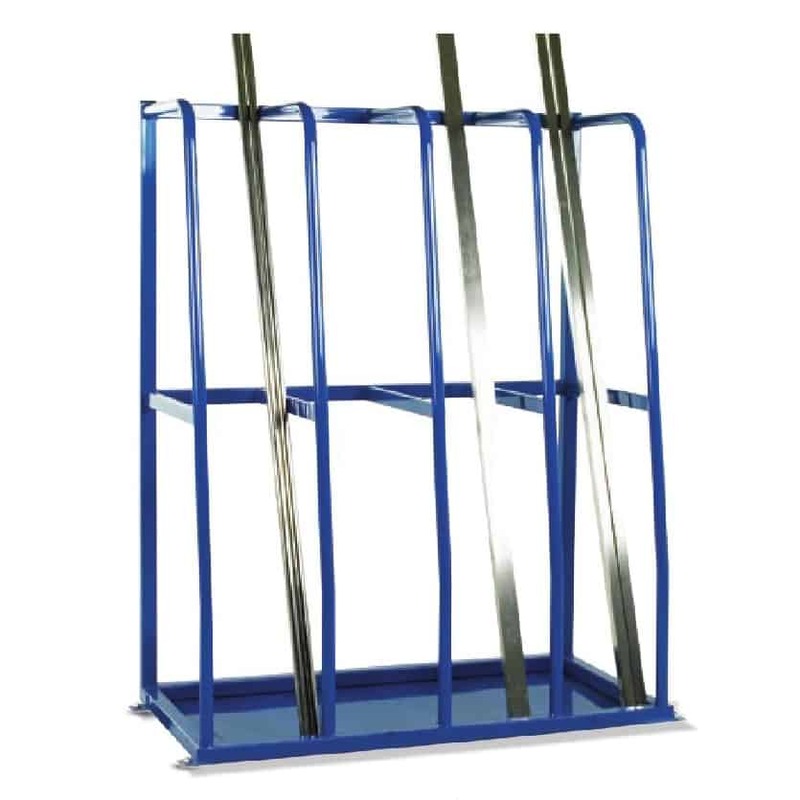 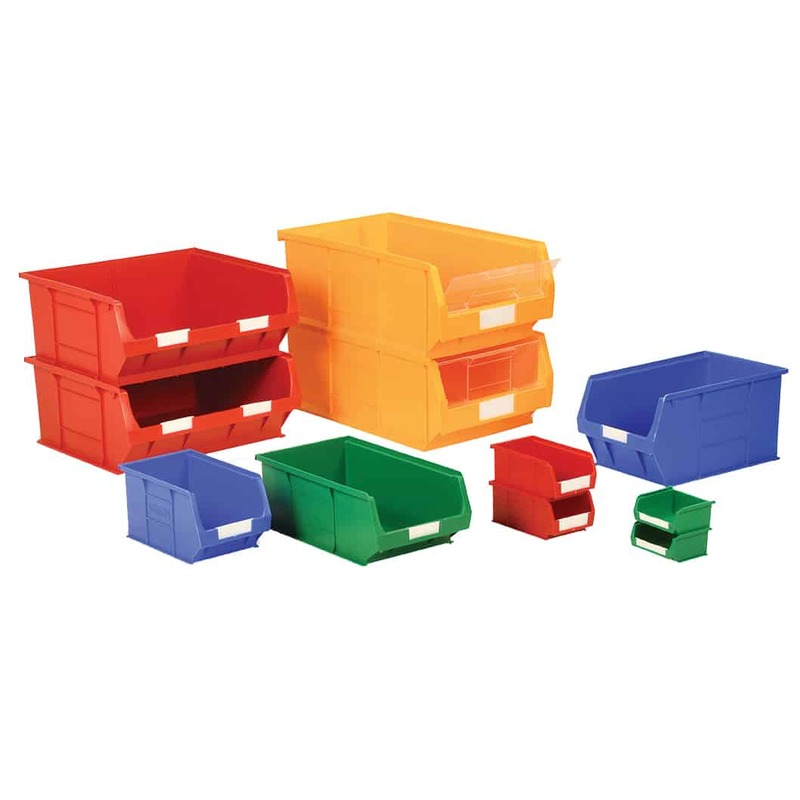 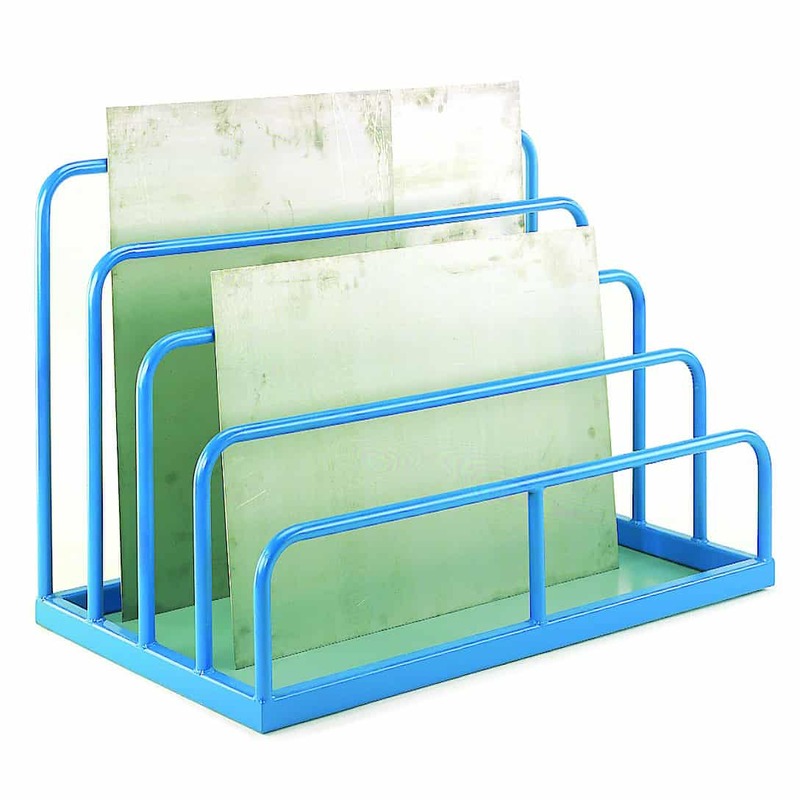 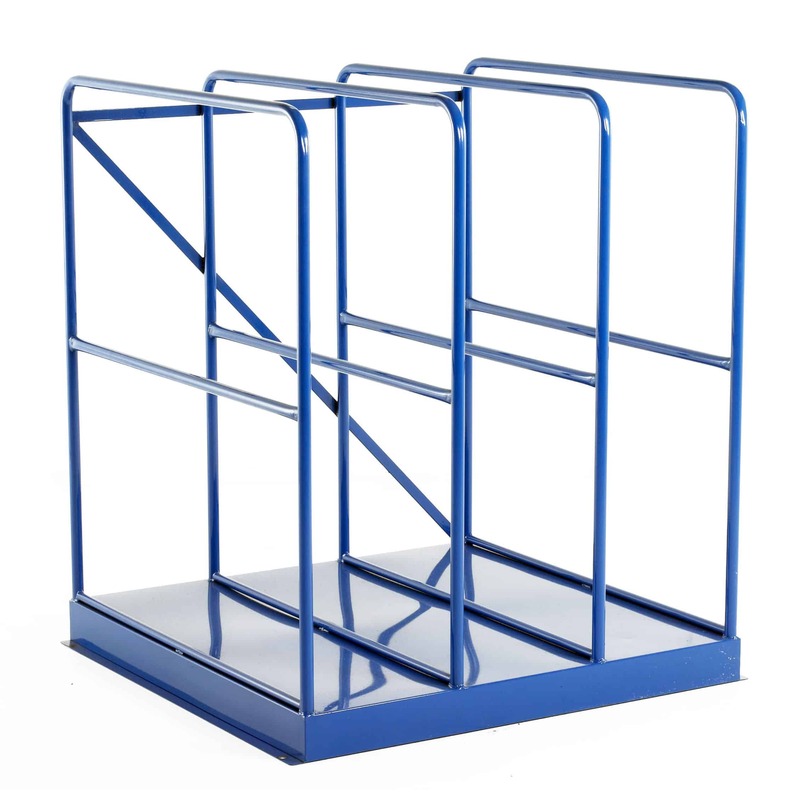 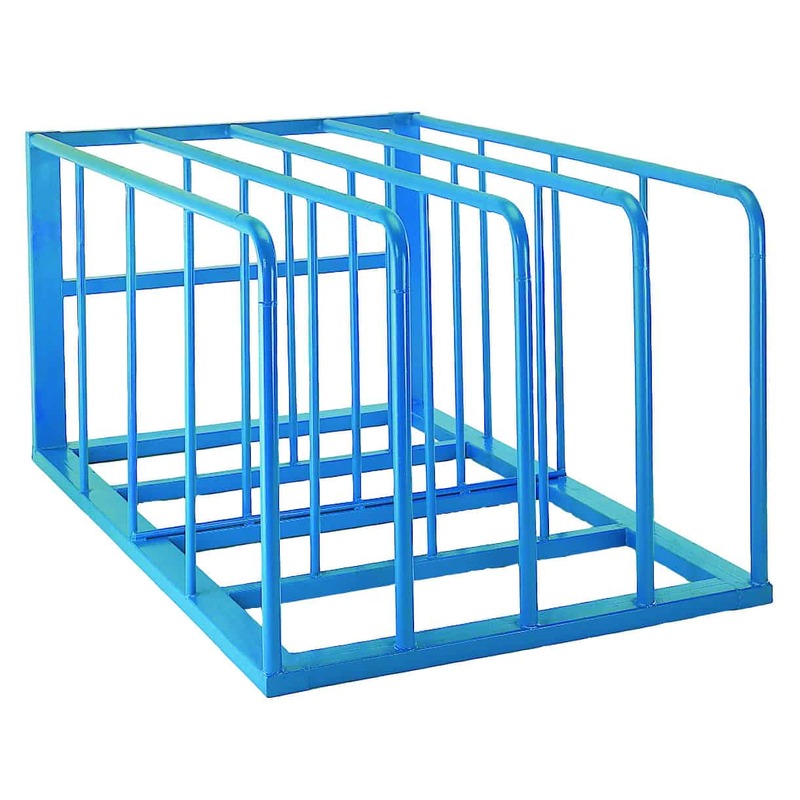 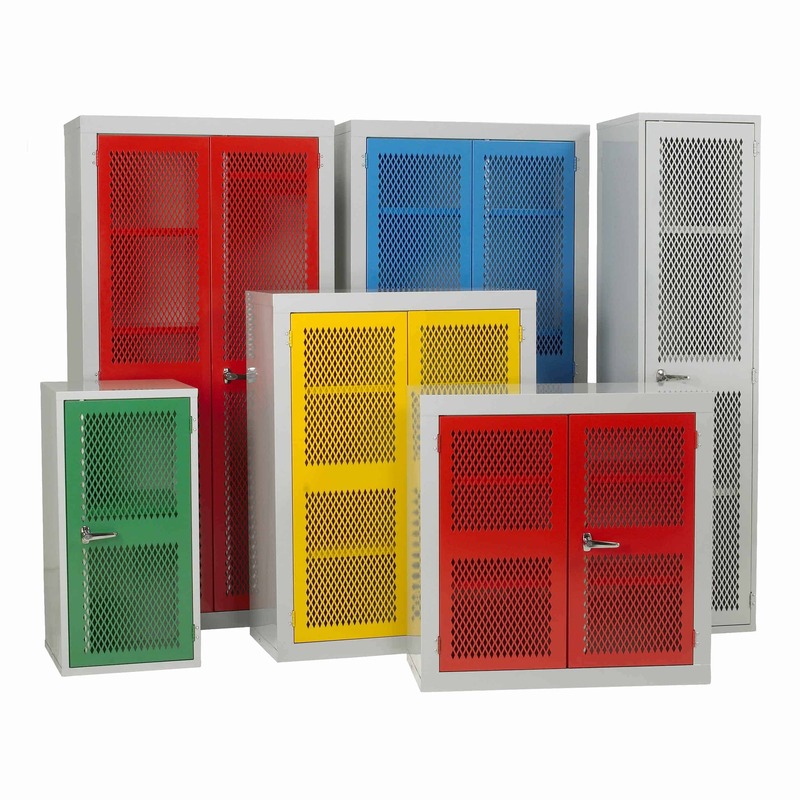 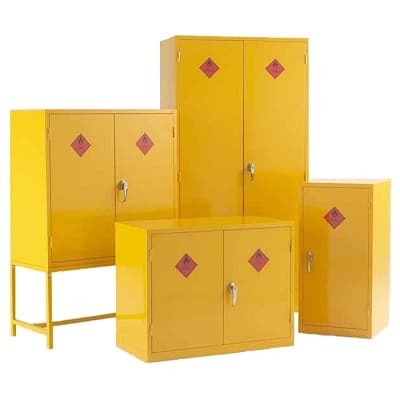 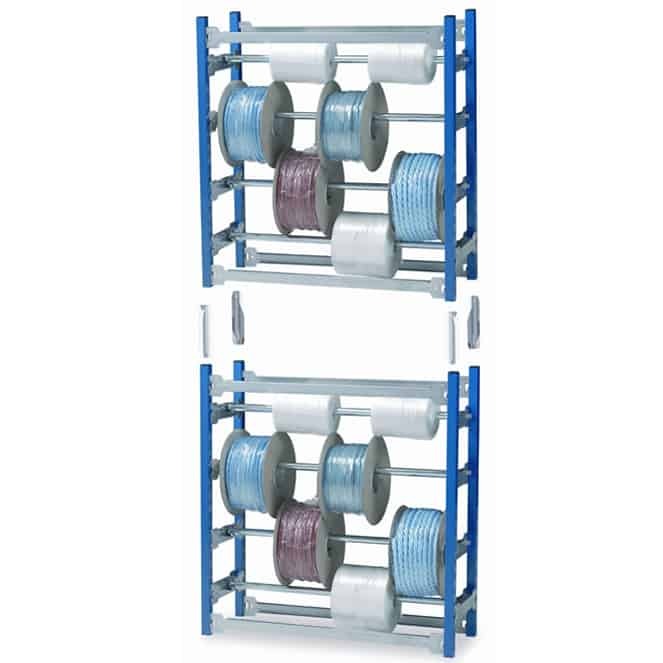 Our Vertical Storage Racks are ideal for storing material up to 3000mm in length. 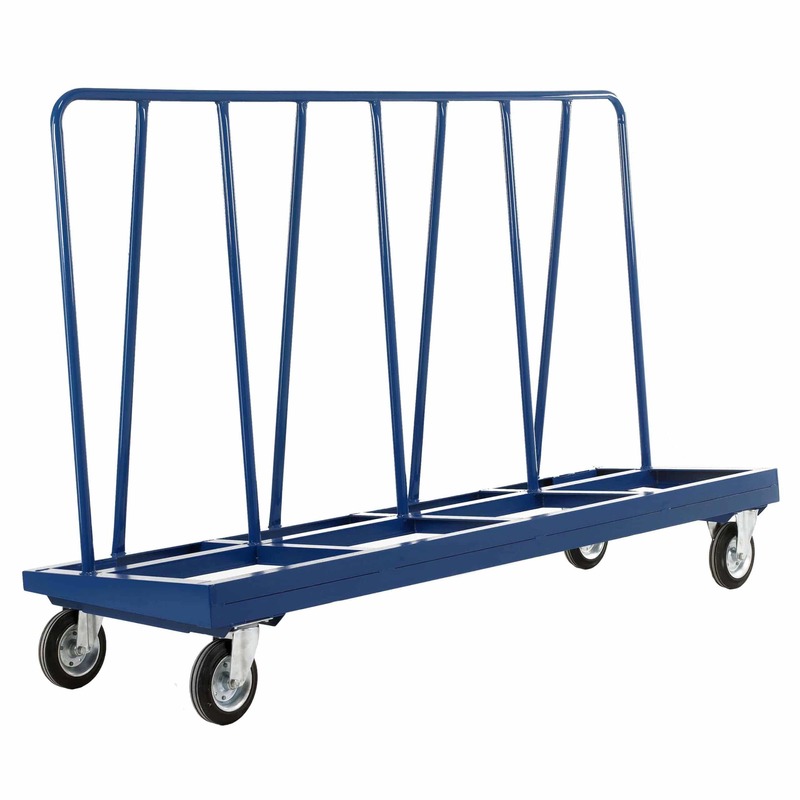 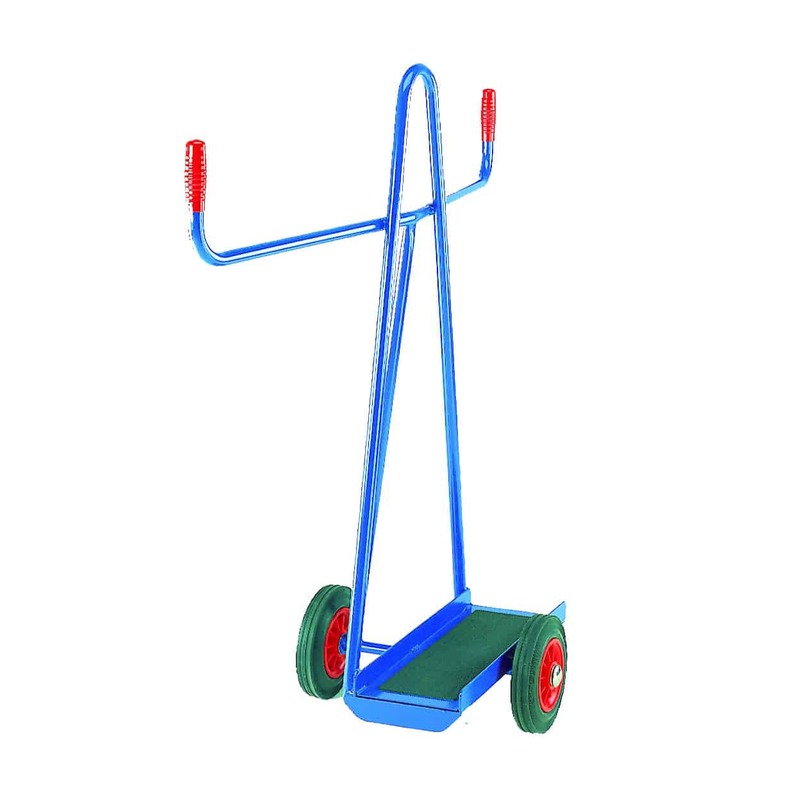 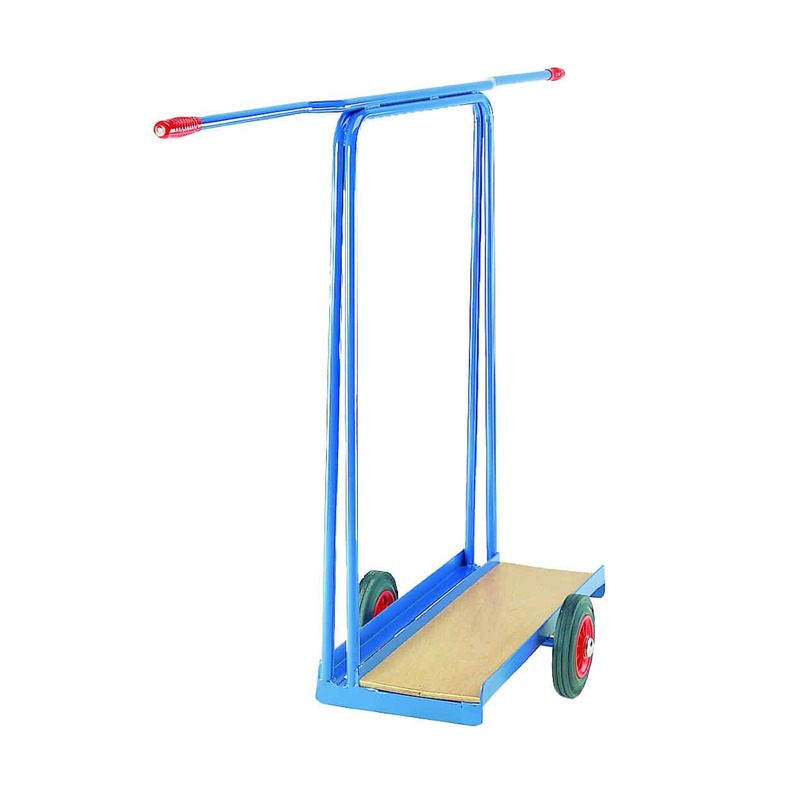 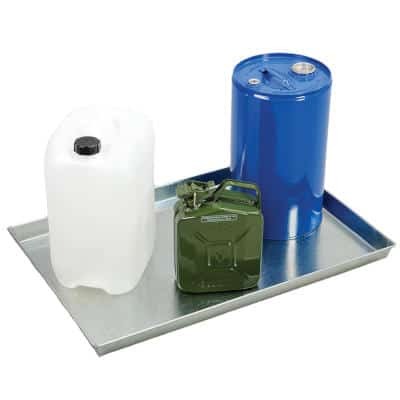 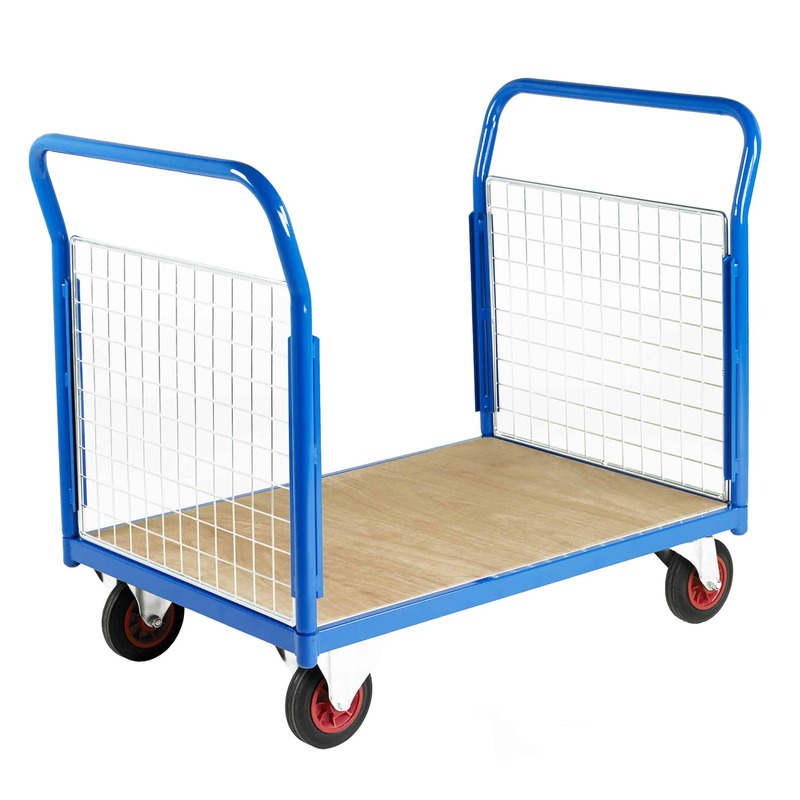 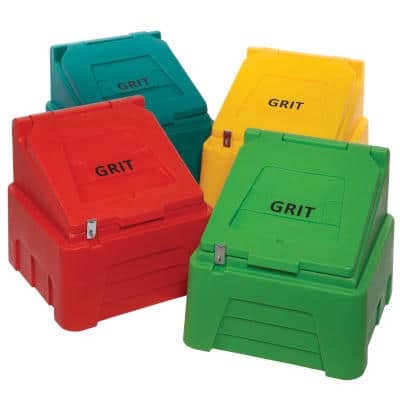 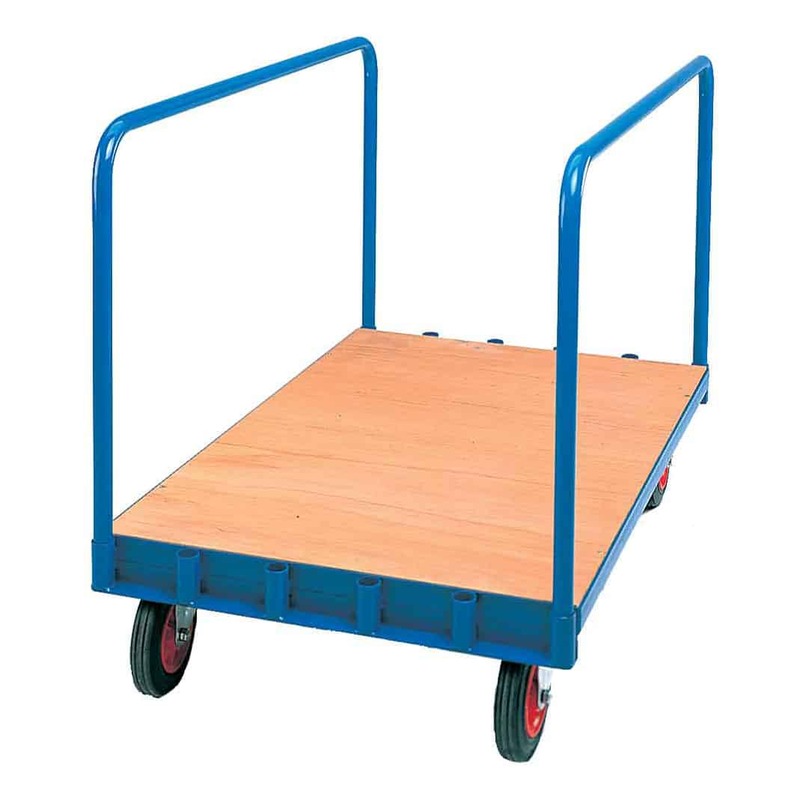 We have a range of mobile Sheet Trucks and Buggies for those who need to move material easily. 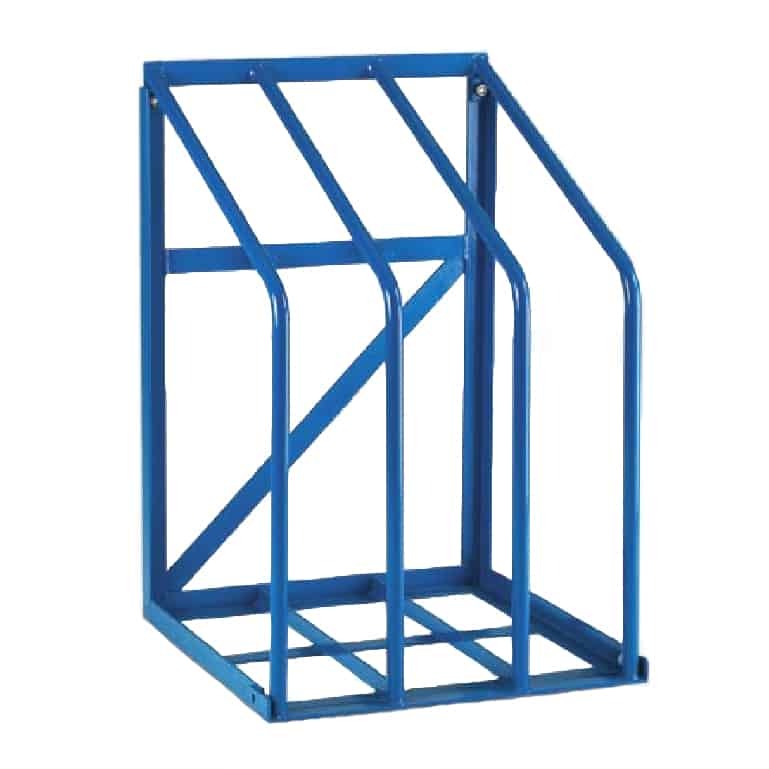 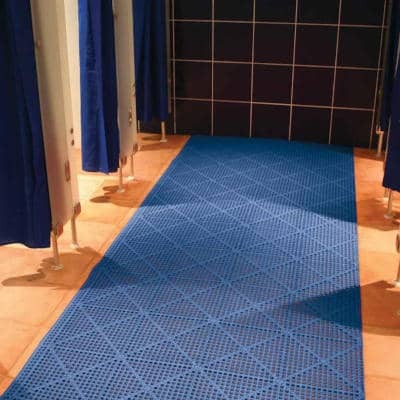 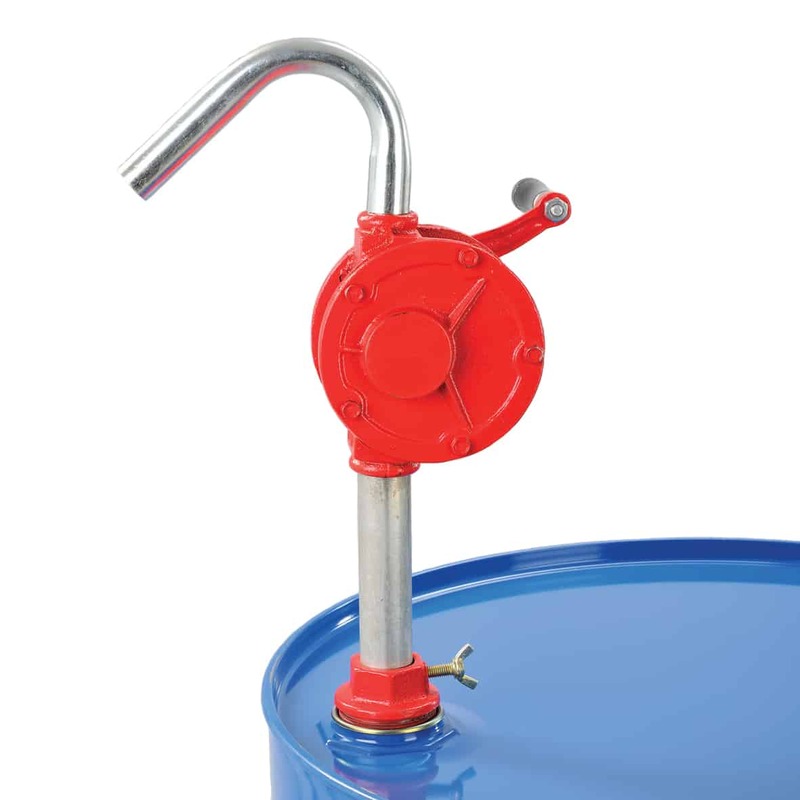 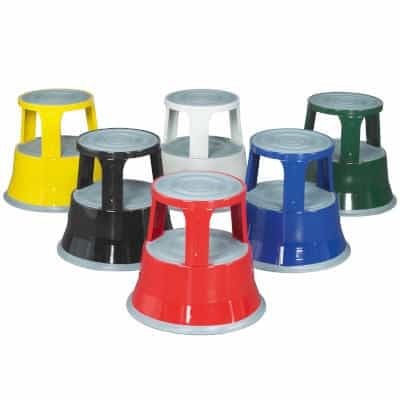 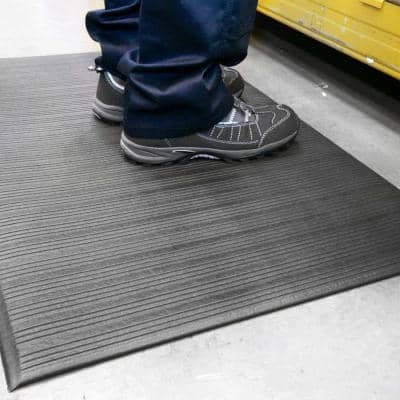 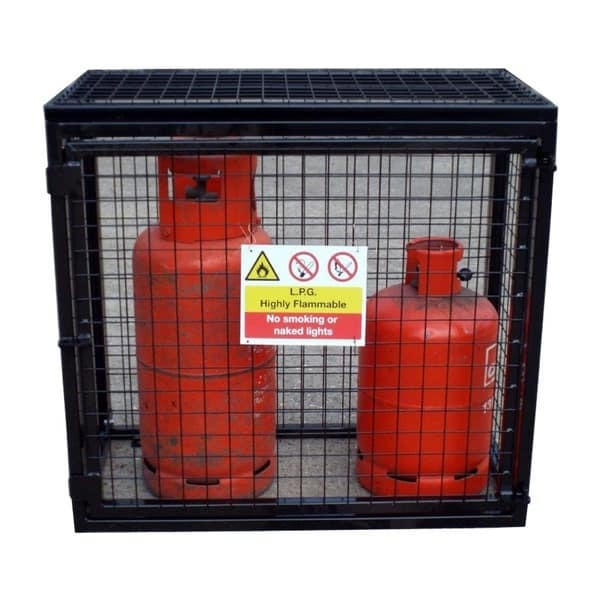 Many of our products come with extra bays, ideal for larger scale applications.